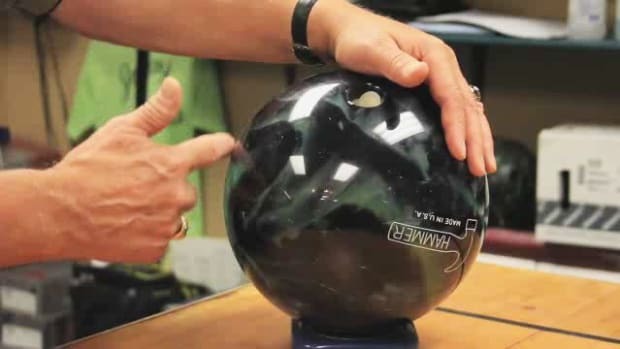 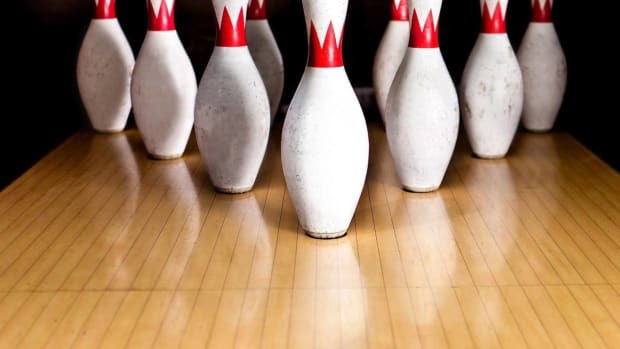 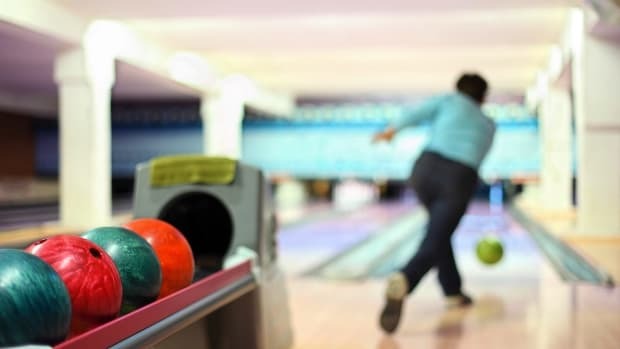 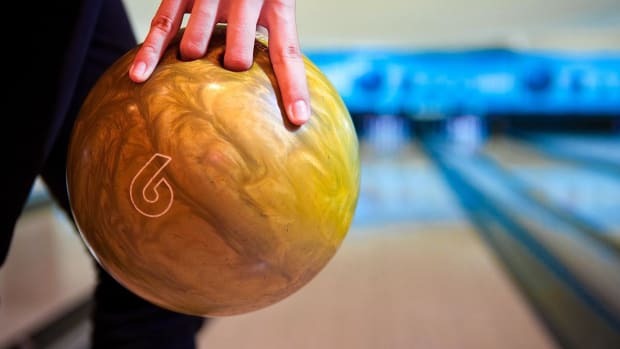 World record-holding bowler Byron Toth shares his secrets for getting strikes and spares in these bowling videos from Howcast. 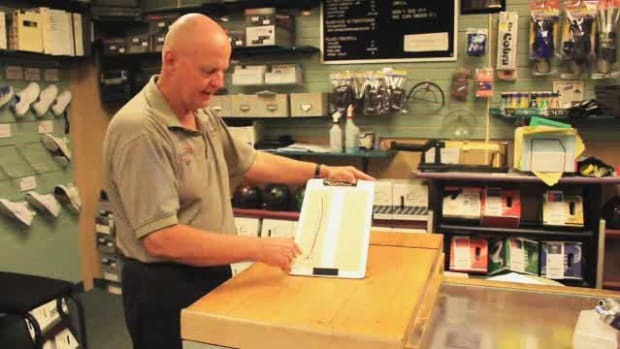 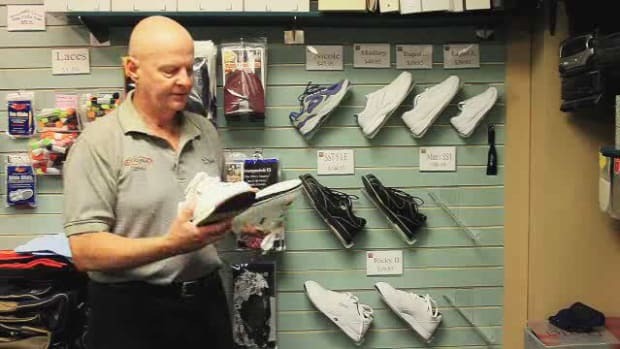 Byron Toth is the owner/operator of Toth's Score Mor ProShop in Painesville, Ohio. 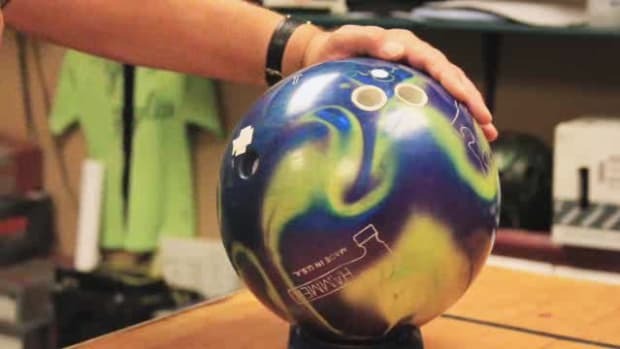 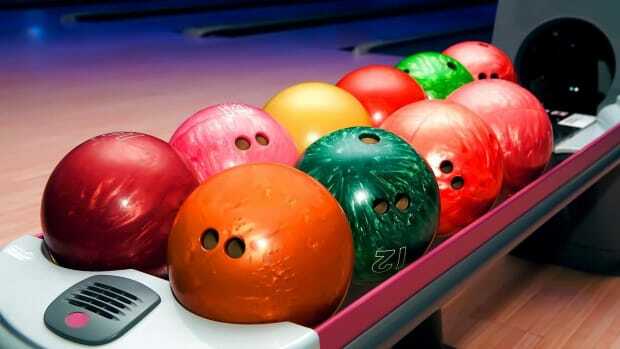 Mr. Toth is a world-record holder, having bowled multiple 300 games. 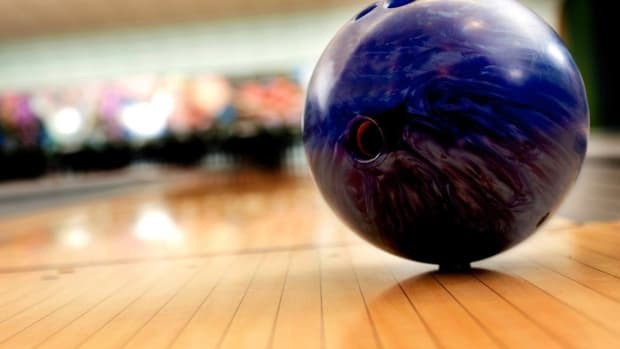 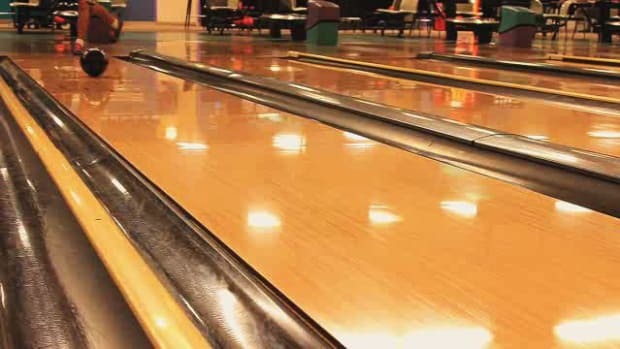 He has been bowling for more than 60 years.